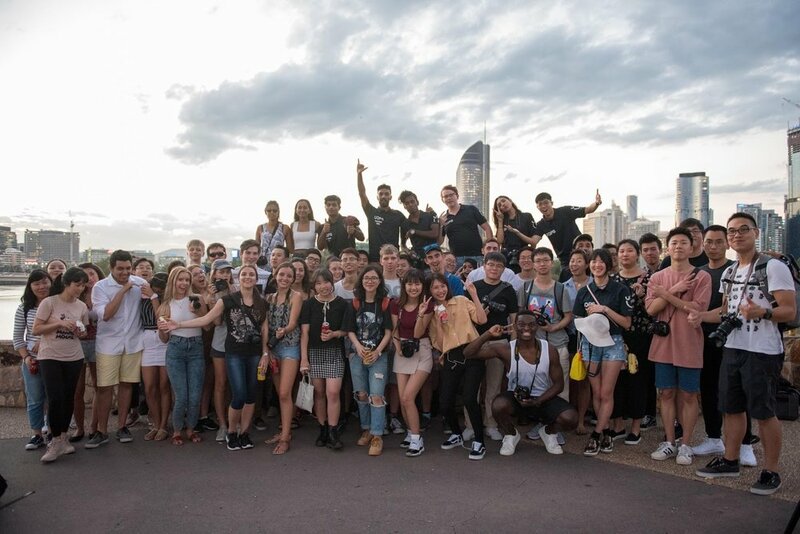 UQPS just began the year with its first event held at the Kangaroo Point cliffs. We were amazed and flattered by the incredible turnout of members who all share a passion about photography. Image by UQPS member Brittany Lewis! The afternoon event began with a member meet-and-greet. It was incredible rewarding for our executive team to meet as many members as possible. 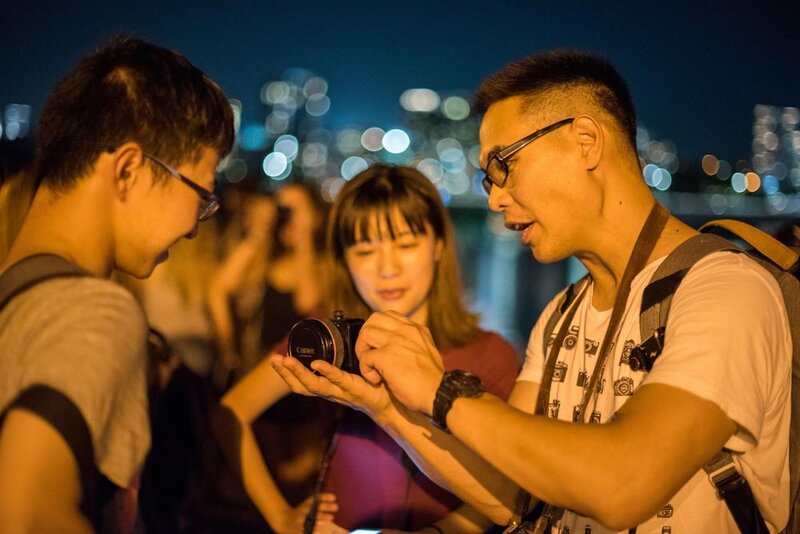 We were blown away at the diverse level of experience between members, from complete beginners to expert photographers. It was also super exciting to see the variety of different cameras people use; Canon and Nikon were popular, and even a few film cameras were present. 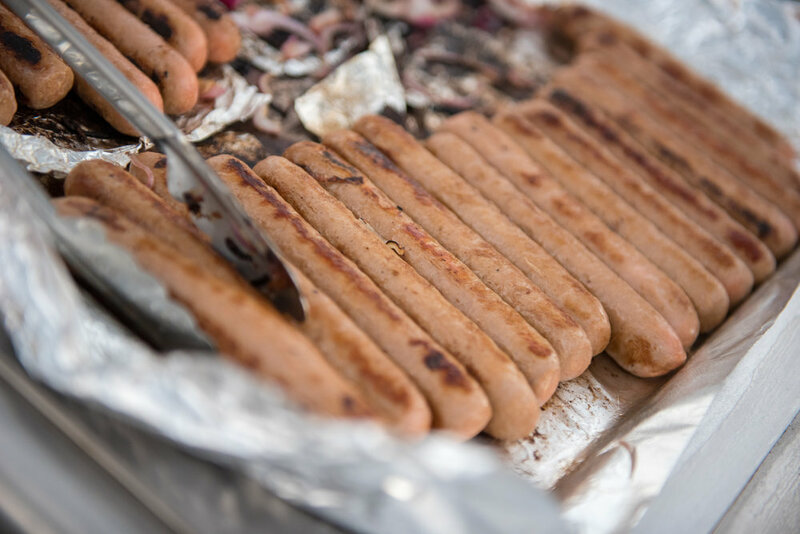 Aside from the beautiful view, members were treated to a delicious sausage sizzle. A highlight for some. The fun did not end after the incredible sunset members were treated to. Once the sun disappeared the beautiful city lights were switched on and night photography began. UQPS would like to thank everyone for putting the effort to coming along and sharing your skills in photography! We would love for you to share your photos in our Facebook group or on Instagram using the hashstag #UQPS. 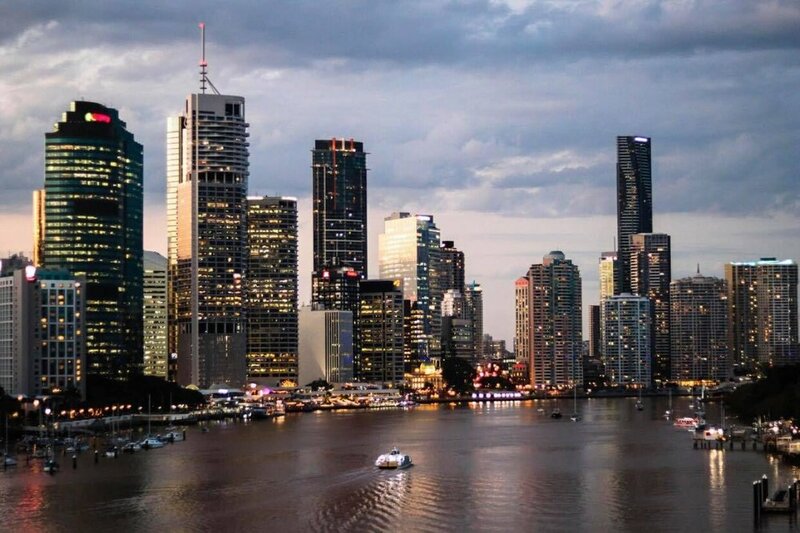 You can catch UQPS at our next event on Friday the 16th of March, for some street photography at Southbank! Written by Kavisha Withanage, Images above by Brittany Lewis.